Zumba is a dance fitness programme created by Colombian choreographer Alberto Perez in the 1990s and incorporates dance and aerobics elements inspired by Latin dances such as Salsa, Mambo, Samba and so on. 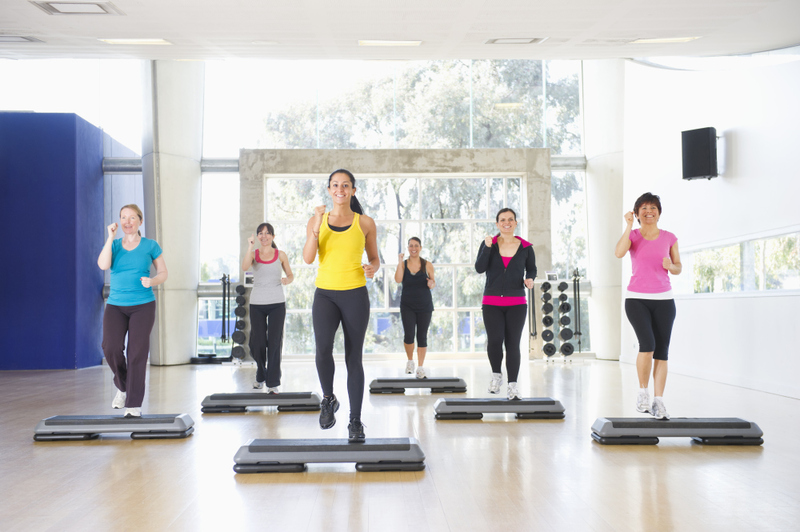 It is a fun and upbeat workout that attracts people of all ages and fitness levels. KPOP X Fitness is the latest dance fitness workout incorporating Korean pop (K-Pop) dance moves, danced to K-Pop music which appeals to many. The programme was created in 2012 and has since grown in popularity. Hot Hula Fitness is a low impact dance workout that engages your whole body in 60 minutes. It isolates your larger muscle groups and increases your core strength by focusing on abs, glutes, quads and arms. Dance movements are done to the sounds of traditional Polynesian drum beats fused with Reggae or pop music. Guaranteed to be fun and enjoyable!